EMERGENCY LOCKSMITH CALLOUT; KINGDOM KEYS TO THE RESCUE! ‘The door has shut and locked automatically behind me.” Does this sound familiar? It is few and far between that have never locked themselves out. When this happens to you, Kingdom Keys aims to be at your side within 30 minutes of an emergency call out. Being locked out happens more frequently. There are many reasons one finds themselves requiring an emergency call out; broken keys, stolen keys lost keys and broken locks. Kingdom Keys can get you back into your home very quickly. Not all that uncommon is finding that an interior door has somehow locked you in. This situation can be quite stressful; having only one point of entry that isn’t working properly. Do not panic, Kingdom Keys can get you out and will be there within 30 minutes of your emergency call. 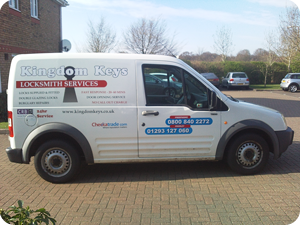 The Kingdom Keys vans are also stocked with locks of every type, style, security level and design. 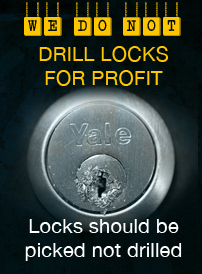 If your locks need to be replaced because of stolen keys, will be able to accomplish this, right there and then. We use the latest methods to gain access to your property without causing any damage. 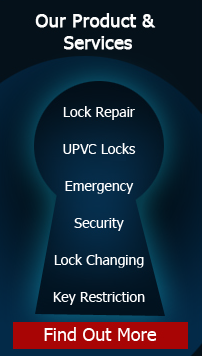 If you experience any lock problems, if your keys have been lost, stolen or the lock has seized or broken, call your locksmith of choice, Kingdom Keys, 24 hours a day, 7 days a week on 0787 4004 350 to fix your lock problems.